Our wines are very specific thanks to the terroirs. In order to keep their specificity, we have done a thorough study of the soils and subsoils. All our vineyards are grassed with self-propagating plants. The plant protection against diseases is carried out in a reasoned way. 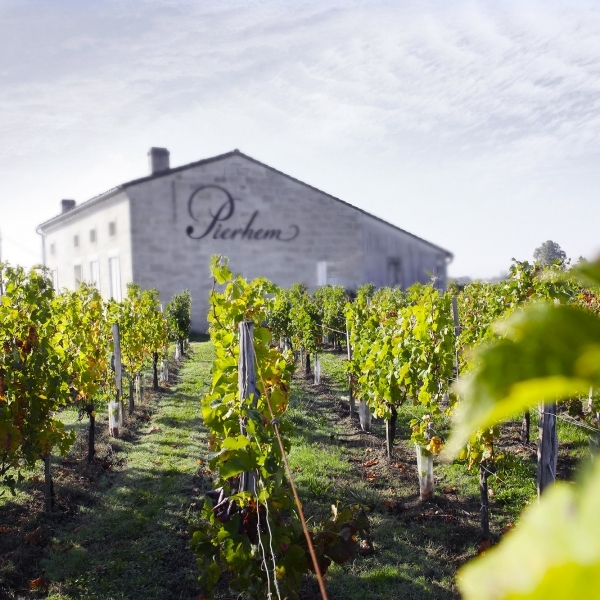 As a result, our vineyards are High Environmental Value certified by the French ministry of agriculture. 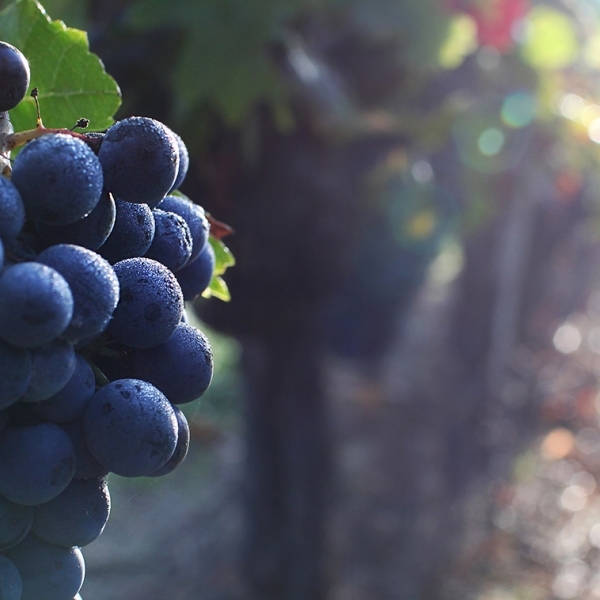 Determining a harvest date for each plot depends on a lot of thing: the results of the grapes berries tasting, the grapes health control and the grapes analysis in laboratory. The hand-made harvests are carefully transported in small vibrating grape carriers in order to avoid berries pile. Then, the grapes are sorted by hand before being placed in thermoregulated tanks. The works during the fermentation process are hand-made and determined after a daily tasting. 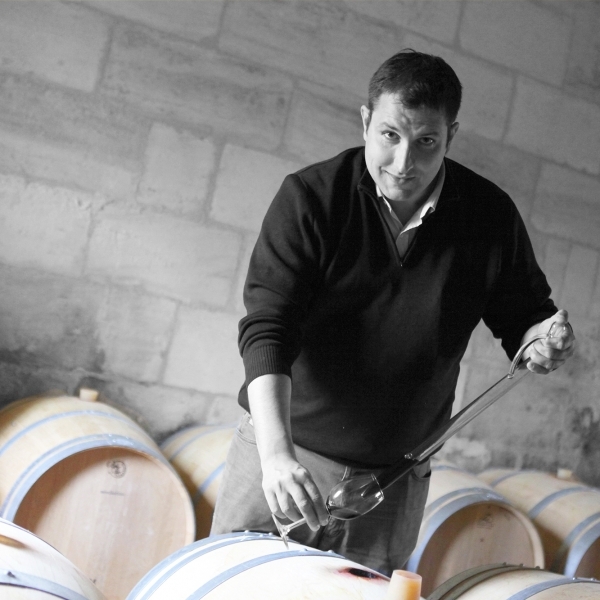 Our vinifications are led by Julien Viaud from Michel Rolland’s laboratory, one of the most famous oenologist in Bordeaux. According to the wine and the vintage, the ageing takes place in tanks or in new oak barrels. During this process, regular checks are done in order to preserve intact our wines’ fruity aromas. 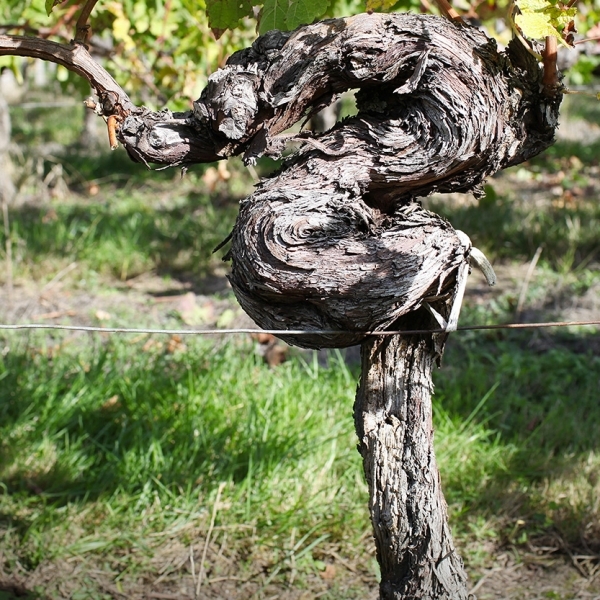 The small size of our vineyards allows us to perpetuate a traditional craftsmanship. Moreover, we do respect the Independent Winemakers’ charter; so it is a real guarantee of an authentic and qualitative work. This technical know-how seduces our customers from France, but also from all around the world.